A Hawaii born artist, crafts-person, and educator. 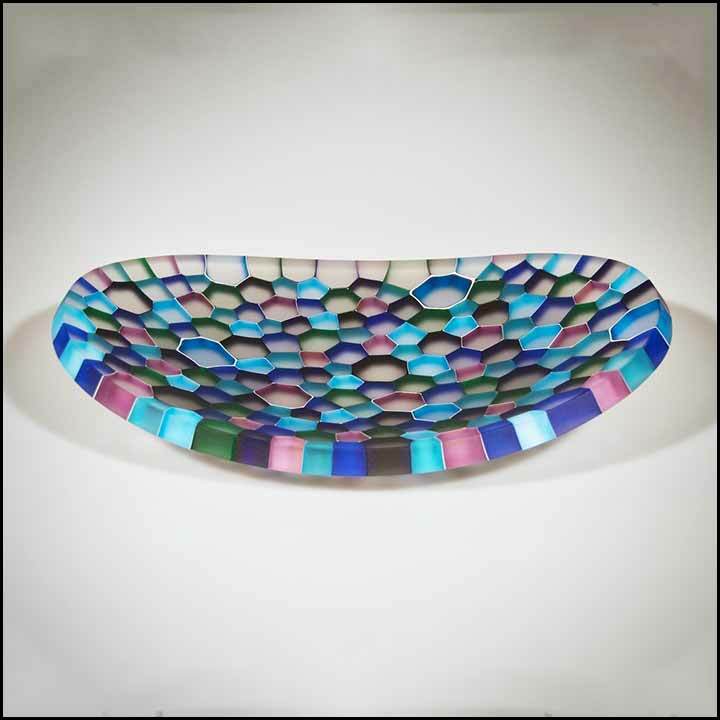 In 2010 Julia found a lifelong passion for glass art and has since worked all over the globe pursuing her artistic journey. Her love of natural beauty, efficient design, and science are all combined inspirations in her artwork; whether it’s a study in the optics of glass, or reevaluating form and function as a maker and designer. In her time as a production glass maker at Makai Glass Maui, Julia has not only refined her skills as a crafts-person, but also been given opportunities to develop her skills as a designer and team member in a prosperous company. For inquiries on available sculptural and production works for purchase visit Julia’s website. With his career in glass beginning as early as age seven, Chris Lowry has spent most of his life improving his art. 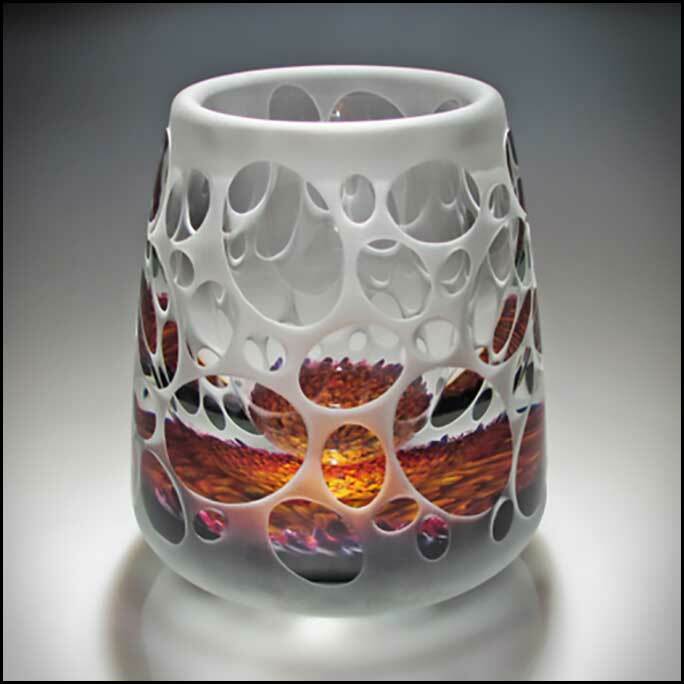 Functional glass with a strong aesthetic appeal, his work has been described as "natural" and "captivating." In his words, Chris states, "My work has a strong personality. A piece should grab your attention and then be able to keep it." In 2000 Chris and his long time friend Chris Richards bought Hot Island Glass. Chris welcomes all glass enthusiasts to visit and view his latest work. I was born in a small Danish town outside of Copenhagen and grew up on my family's farm. Ever since I could remember I wanted to work with glass. My education has allowed me to learn various glass techniques ranging from Kosta Glass School in Sweden to a multitude of glass studios around the world including Venice, Hawaii, Japan, Iceland and Seattle. My current work is extraordinarily unique combining kiln formed techniques with hand blown objects. Meet me at the Four Seasons Resort Maui Wailea artist showcase every Sunday from 8am - 1:30pm. One of the most prolific glassblowers on Maui, Chris works in his studio five days a week, year-round. 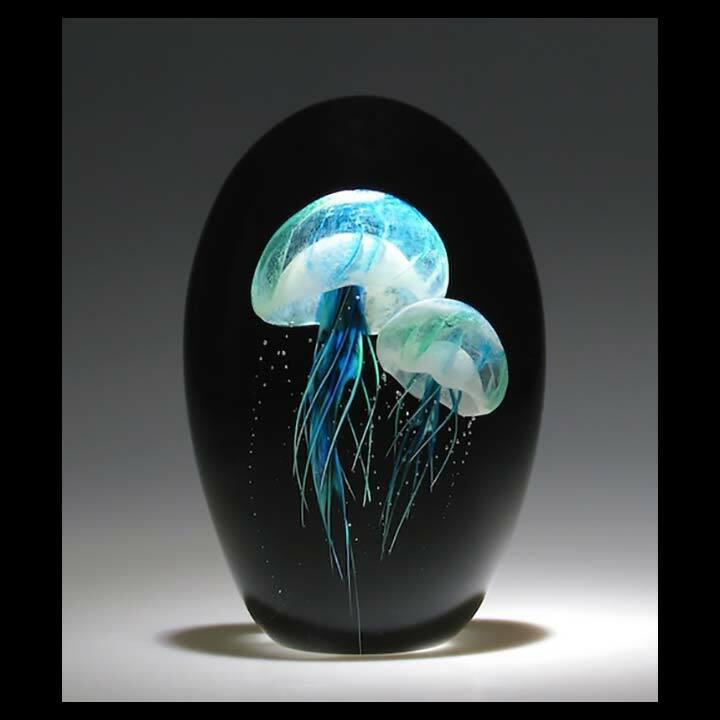 His ethereal, lifelike jellyfish sculptures are a favorite of visitors to the studio, as well as his life-sized pineapples and many-hued vases, bowls, and platters. As his vision has evolved over the years, he has consistently adhered to high standards of quality and design. "The integrity of the piece is very important to me", he states. "If it’s not quite right, I do it again. Glass endures; it's worth the trouble." In 2000 Christopher and his long time friend Chris Lowry bought Hot Island Glass where you can purchase his work and watch him create. Stunning glass art, exciting glassblowing lessons, custom art pieces, chandeliers and lighting. Ryan Staub first discovered glassblowing through a class at a private studio in Seattle in 1997. This completely changed the trajectory of his life. Learning everything about glassblowing and the glassblowing studio became his passion and his obsession. He has since blown glass in 11 different countries, working with the greatest masters in the world refining his skills and design sense. Staub has always loved sharing his passion for glass with other people and through private lessons. Strini creates blown glass bowls, vases, home decor, architectural elements, stemware, cups, plates and often combines them by fusing and slumping. 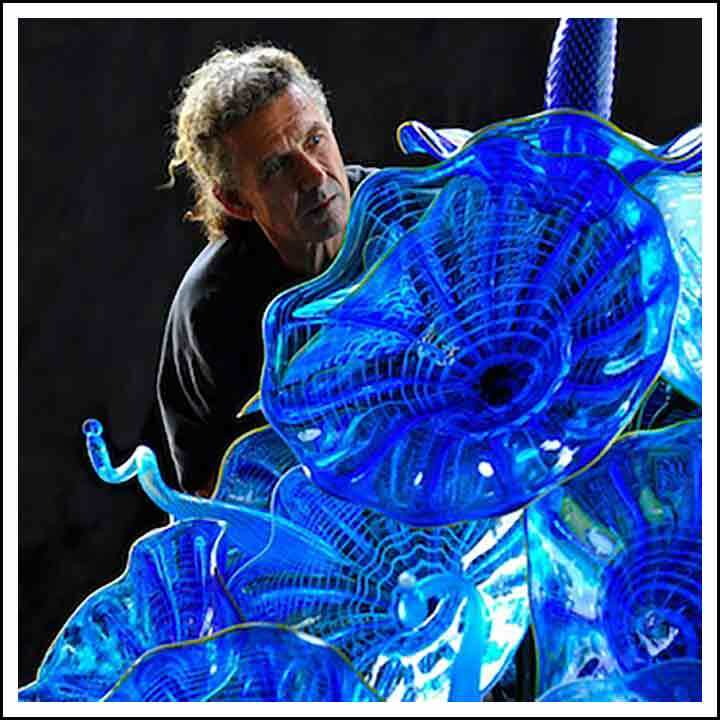 Recognized as one of the country’s best glass blowers. His distinctive, one-of-a-kind pieces have graced the White House and have been exhibited in several museums, including the Smithsonian and the Metropolitan Museum of Art. 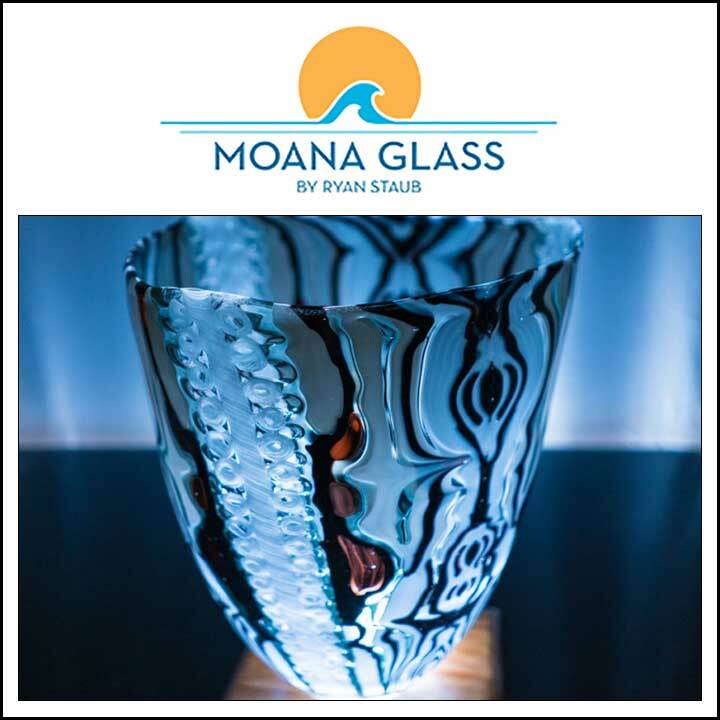 Working from his private studio in Maui, he has delighted art lovers and collectors alike with his stunning custom-designed vases, bowls, glasses and stemware. One can also find a nice variety of my work at our co operative, the Maui Crafts Guild located in downtown Paia on the corner of Baldwin and Hana Hwy. Open 10 am to 6 pm daily.